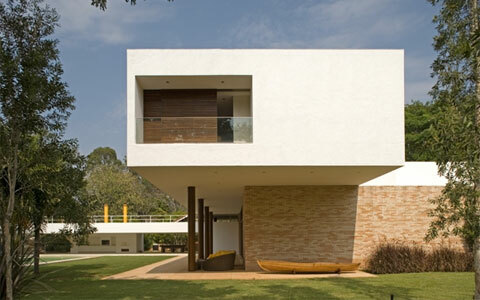 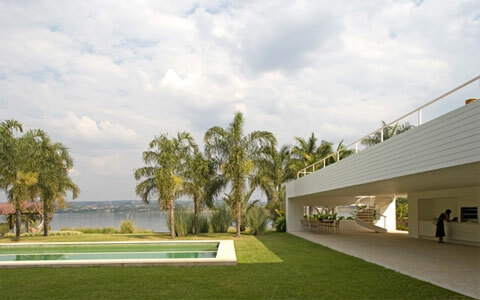 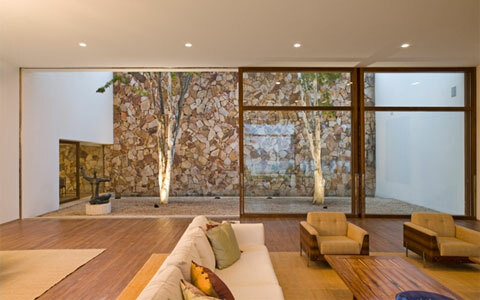 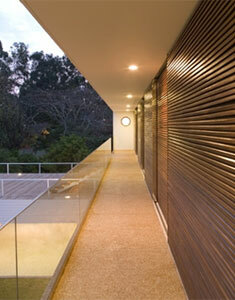 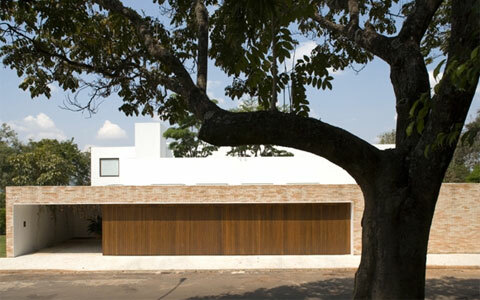 Isay Weinfeld Architects projected this beautiful house located near a lake in Brasilia, Brazil. 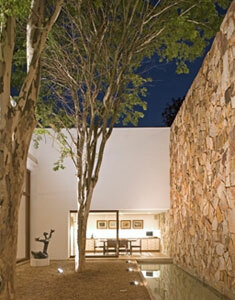 The house is about 1.100 square meter with a large garden and open pool. 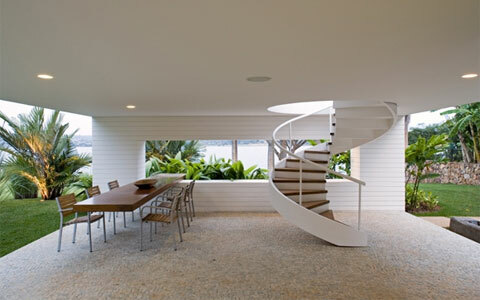 A sculptural spiral staircase connect the two levels.